Discussion in 'Pets' started by Capt Kirk, Oct 27, 2009. Gail-Steman, Catdaddy6676, eileen and 2 others like this. Jeffrey the love you had for Lady G shines through in your post. I'm sure she felt the same way about you. You'll never forget her and, in time, the smiles will outweigh your grief and will become loving memories of your best friend. Gail-Steman and Logan like this. So sorry for your loss with Lady G...she did look a stunner and such beautiful markings ...it's heart breaking when we lose a pet we love ...she's in a nice place now. 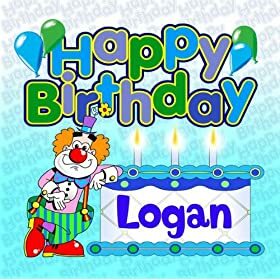 It would have been Logan's birthday today. The one on the right at the back.